Past meets present in stunningly picturesque North Cornwall. With a coastline of high cliffs and sandy coves and beaches carved out by the Atlantic Ocean, North Cornwall’s natural grandeur attracts millions of tourists for holidays each year. Being a tourist’s paradise hotel and self–catering properties could be found aplenty in North Cornwall. There are even agencies to assist visitors in finding the right kind of property for their brief stay. 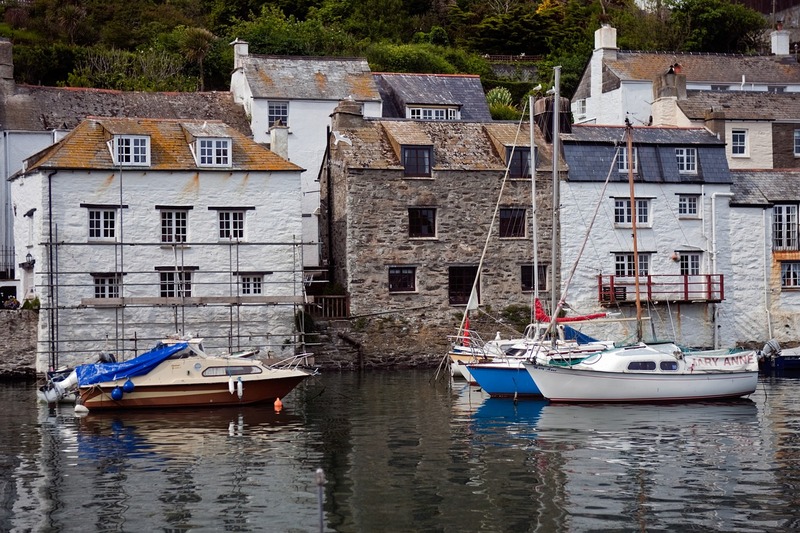 But there are certain benefits associated with living in a cottage in North Cornwall compared to the traditional hotels. Many of the cottages are historical properties situated in stunning locations. Nearly all of them offer unparalleled privacy and serenity so craved by travellers. The cottages come fitted with modern amenities and the self–catering ones are no exception in this regard. Some of the old cottages are renovated and converted to boutique properties which offer the best of both worlds. If you are looking for an accommodation that offers slightly different setting then look no further than the many stone houses, barn conversions or family villas on farms. If you are travelling in company of friends and family members you will find living in these properties more comfortable and affordable than booking isolated hotel suites. Apart from being family friendly these lodgings are also pet friendly in most of the cases. But do not forget confirming this before booking. Facilities like broadband internet connectivity, satellite television etc are available. Ample space for car parking is a common feature. Many holiday cottages are found in close proximity to North Cornwall’s best beaches. Quite a few of the cottages are also sympathetically built keeping the necessities of physically challenged visitors in mind. Sandy Mouth, Duckpool and Stanbury Mouth are good for sun bathing, taking a stroll or picking up lessons in surfing. Port Isaac, Bossiney Haven and Lundy Bay offer sheltered bathing. Port Quin Bay is also worth a visit Dolphins can be seen off the bay sometimes. North Cornwall was the home of the fabled city of Camelot. The legend of King Arthur is strongest in Tintagel, where visitors can visit the ruins of a cliff top castle thought to be Arthur’s stronghold.Merlin’s Cave can be seen during an ebb tide. Do take some time out to visit Crealy Adventure Park, Bodmin Jail at the end of Camel Trail and Carruan Farm, Polzeath. The adventure lovers would find hiking, cycling, kayaking and surfing in North Cornwall enjoyable. The knowledge of any place cannot be complete without tasting local foods. Restaurants here are known to present mount–watering dishes to their visitors. If you are a connoisseur of cheese and other dairy products you will have to visit Cornwall’s famed dairies. Whatever you choose to do in North Cornwall, cottage accommodation represents great value and freedom for family holidays.